Representation at GMC/MPTS Interim Orders Tribunal (IOT) Hearings | Doctors Defence Service – UK. Doctors Defence Service represents doctors at GMC Interim Orders Tribunal (IOT) hearings in Manchester or London, or any other location where the IOT / MPTS panel sits. A good outcome (the avoidance of an interim order of suspension or conditions of practice, or the imposition of minimal conditions of practice) will very much be dependent on the way in which a doctor presents their case before the interim orders panel. The presentation, by the GMC registered doctor, of strong quality evidence is very important, as is a clear and consise legal argument or submission that does not go on too long. Doctors Defence Service will advise doctors on the evidence that is needed in a given case. IOT cases have unique factual matrices which require a bespoke approach. One that is properly considered and planned for. 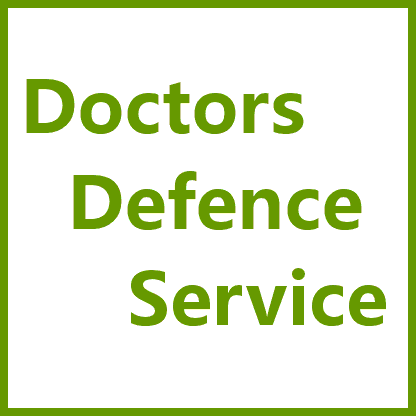 Where you choose to instruct us to assist you, the lawyers at Doctors Defence Service will carefully read into the doctor’s case and undertake relevant research before seeing you, to enable us to advise you in detail. The lawyers at Doctors Defence Service will then advise you on the steps that you and your legal team might take, prior to the IOT hearing itself. An experienced lawyer from Doctors Defence Service will compile a submissisons bundle and attend the GMC IOT hearing with you, at your request. Your DDS lawyer will then present your case to the GMC IOT panel on your behalf. The panel may ask questions of you through your lawyer or just ask your lawyer questions. An interim orders hearing is one of the most important hearings for a doctor to attend in person with their lawyer and present their best case, because of the risks of suspension or restrictions that may make it difficult for a doctor to get a job. There is often very little notice of an IOT hearing date and all efforts must be made to compile a suitable bundle of defence evidence. Doctors can be suspended from practice, often for a very long time (months if not years) and so it is essential that a doctor obtains the very best in legal advice and representation. To read further information on the interim orders hearing process itself, see our further pages on: Interim Orders Hearings Representation. For the latest case law on interim orders tribunal, view our MPTS/GMC IOT Case Law pages. The lawyers at Doctors Defence Service have a track record in defending doctors and other health care practitioners in IOT hearings. 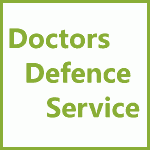 Doctors Defence Service will examine your case and allocate the most suitably qualified lawyer, with the expertise appropriate for the case.